We say this a lot, because it’s true: when it comes to cannabis, everyone is different, and one person’s microdose may be another’s mega. That’s why we love infused condiments, which allow for easy individualized dosing. 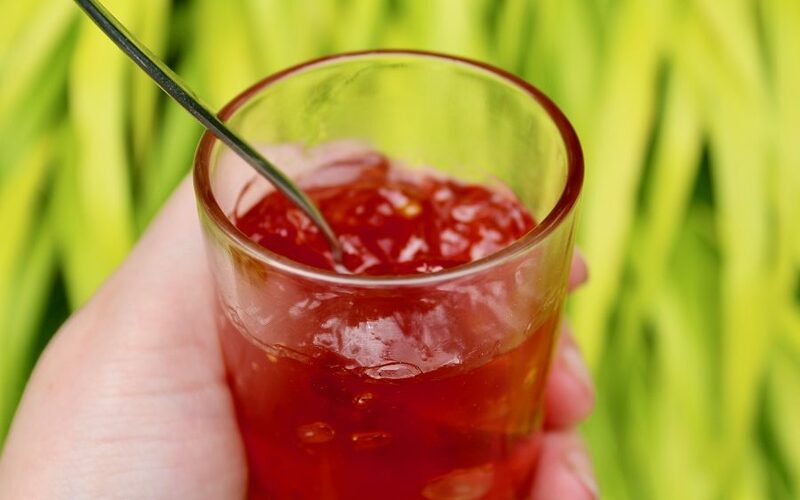 Here are three of our favourite jam recipes, each lightly infused with cannabis for an extra special jam session. 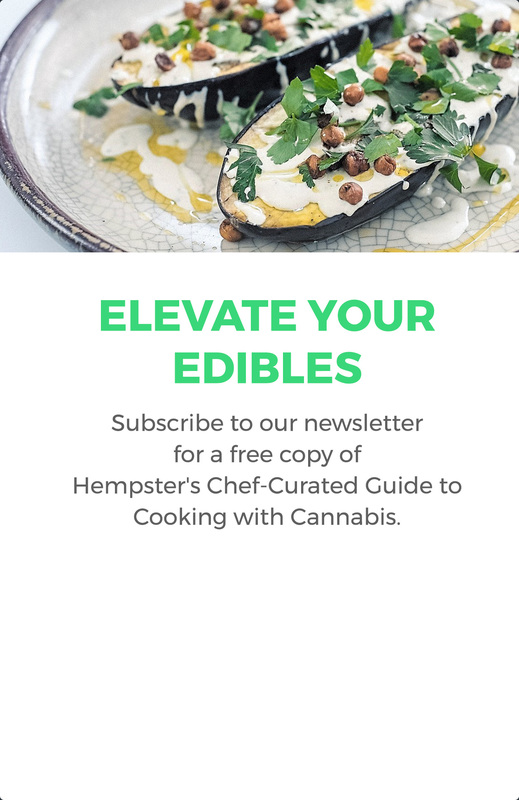 For the most consistent results, check out our edible dosage calculator – it’s a great tool for better predicting the potency of your homemade edibles. 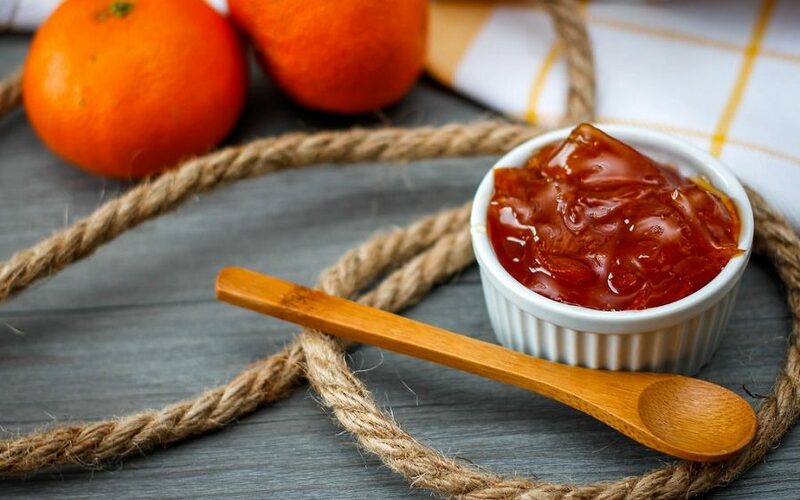 This isn't Paddington Bear's marmalade, but our cannabis-infused jam is sure to be the star of your next adults-only tea party. 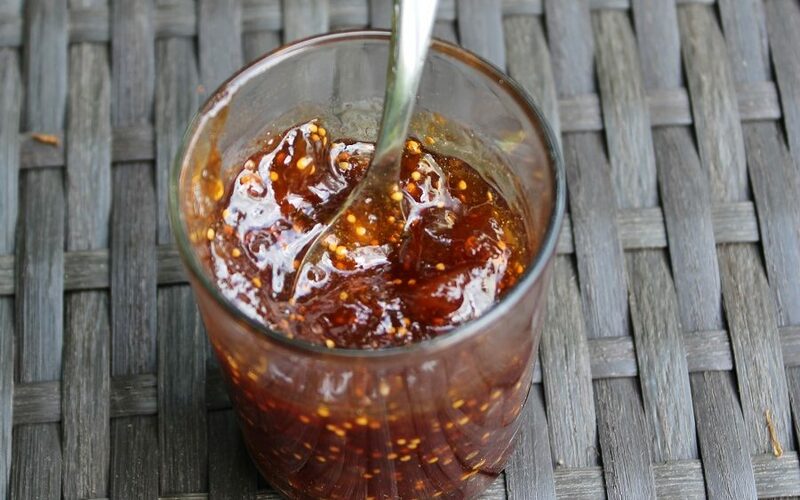 It's good to have a go-to fig jam recipe. 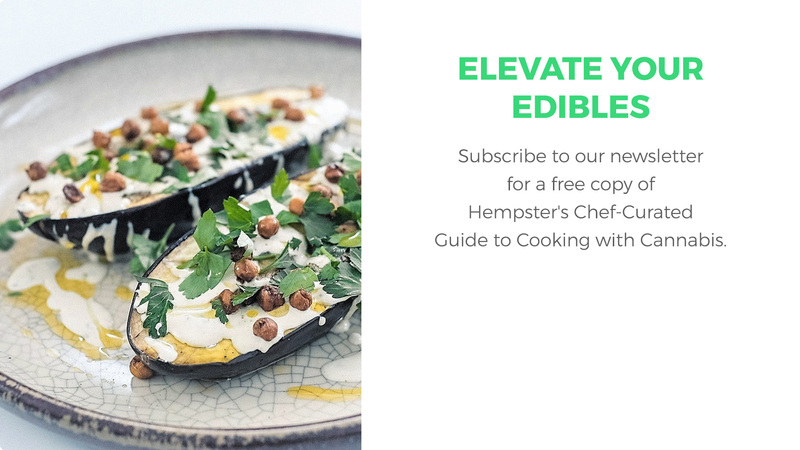 It's better to have a go-to fig and cannabis jam recipe.